A car accident report can be an important document to obtain following an accident and can play a crucial role in the next steps one may wish to take following their accident. If an accident occurred within the jurisdiction of the Midland, Texas Police Department and therefore was responded to by a Midland Police Officer, a copy of the Midland car accident report can be ordered through their department. If an accident was responded to by a Texas Peace Officer, then a copy of the Texas Police Officer’s Crash Report can be ordered through their Texas Department of Transportation (TxDOT). Information about doing so can be found on their website. Those looking to order a car accident report through the Midland Police Department have a few options for doing so, outlined below. We’ll get your Midland accident report for you. Just provide the details of your accident, and we’ll track down your Midland accident report and email it to you. You can head to the Midland Police Department records window to receive a copy of your car accident report in person. Car accident reports are available after 1 pm at the records window. The Midland Police Department is located at 601 N. Loraine Midland, TX 79701 (get directions). It is always a good idea to call ahead of time to make sure your car accident report is available and to check the fee for obtaining a copy. Some car accident reports take some time before they are available. You can reach the Midland Police Department at (432) 685-7145. Car accident reports are available on Midland’s website between 5 and 10 days after an accident has occurred. 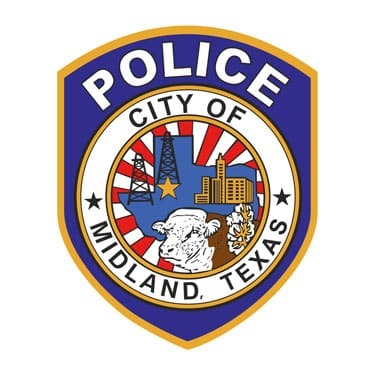 Reports can be ordered by visiting the Midland, Texas Police Reports website. You can also receive a copy of the car accident report through the LexisNexis Portal. Car accident reports requested from the LexisNexis Portal are usually available within 24 hours. However, Midland police officers have to 10 business days to submit the accident report. If you are looking for a CR-2 Form (also referred to as a Blue Form or <Driver’s Crash Report) you will need to fill out a copy from the Texas Department of Transportation. You can find it here.